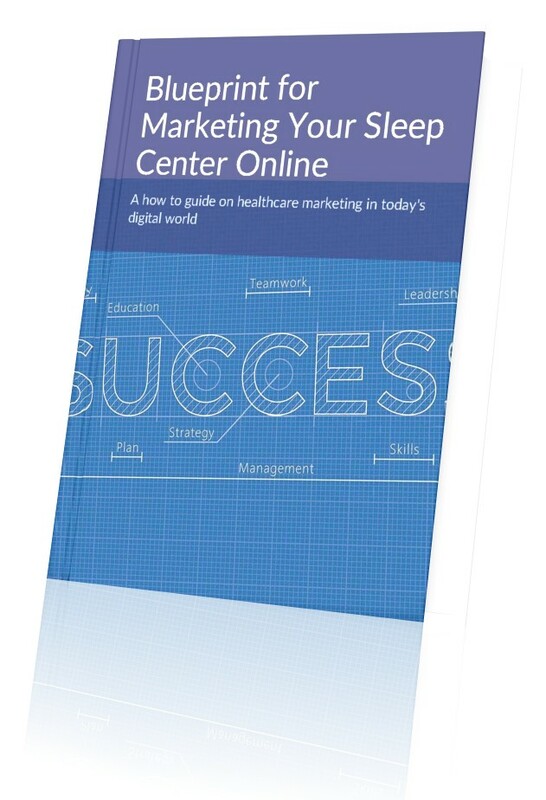 was developed by Kevin Asp, who has been in the trenches and has established, grew, and developed three separate Sleep Center programs. It is based on real world concepts that has proven to be successful with his own companies like the Alaska Sleep Clinic which is now one of the most trafficked sleep centers in the world. Thank you for trusting inboundMed as your resource for your healthcare marketing needs!